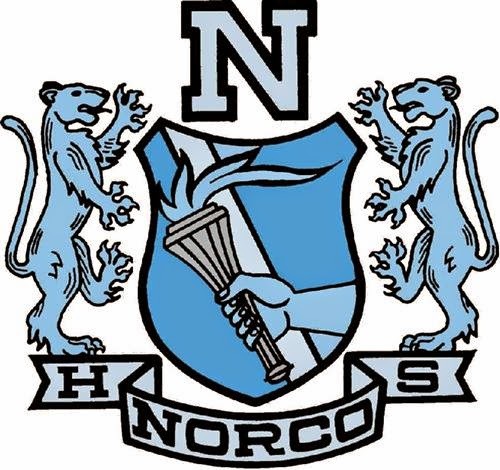 Norco High Class of 1985 : Ready? Set! Start planning! Hey Cougars! The 30th reunion for the Norco High School Class of 1985 is officially underway! Please be sure to sign up for email updates and fill in your contact information so you can keep up to date on details and reconnect with your old friends!